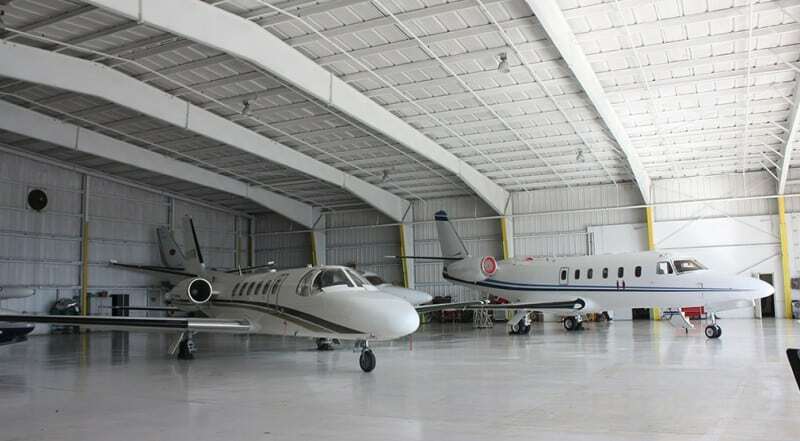 Here you'll find the intimacy and convenience of a small airport with an excellent location. 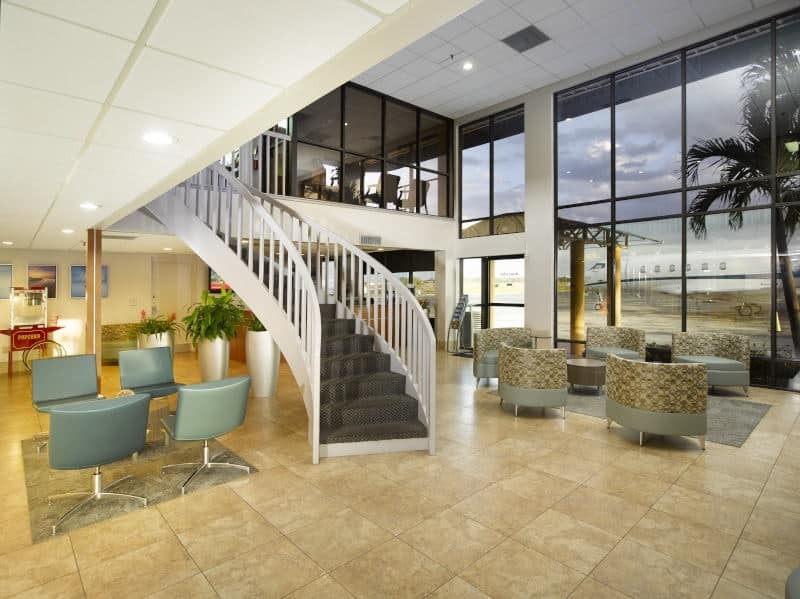 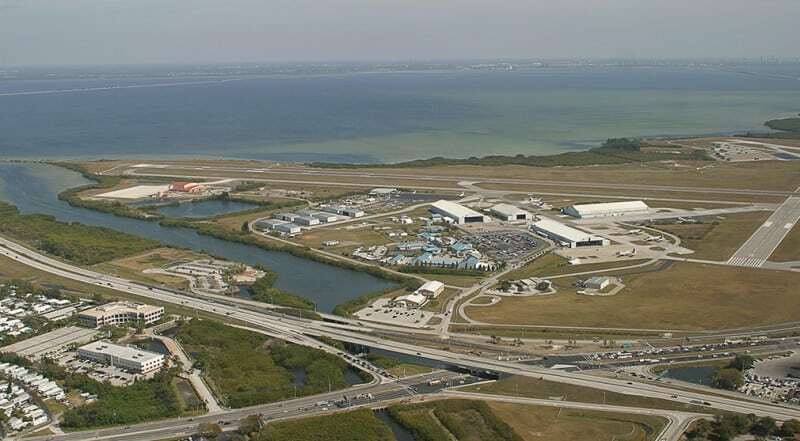 With convenient access to downtown Tampa or St. Petersburg, our properties are an excellent place to land your aircraft and/or business . 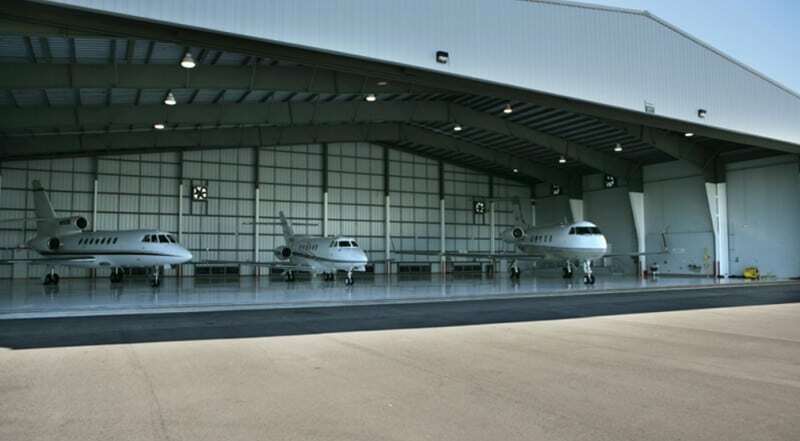 Sheltair currently owns and manages 14 first-class corporate aircraft hangars, capable to house a BBJ, with office and shop areas totaling approximately 300,000 sq. 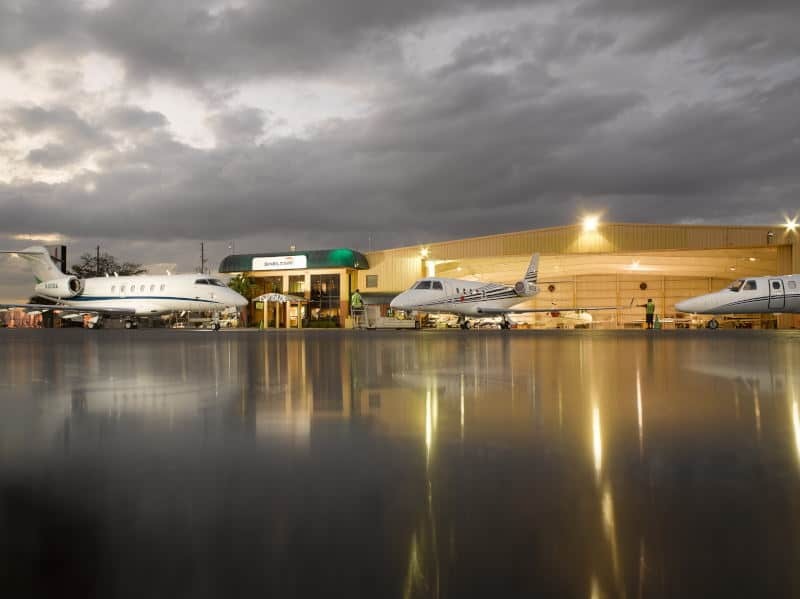 ft., all with excellent airfield access, and to Sheltair's first-class FBO services. 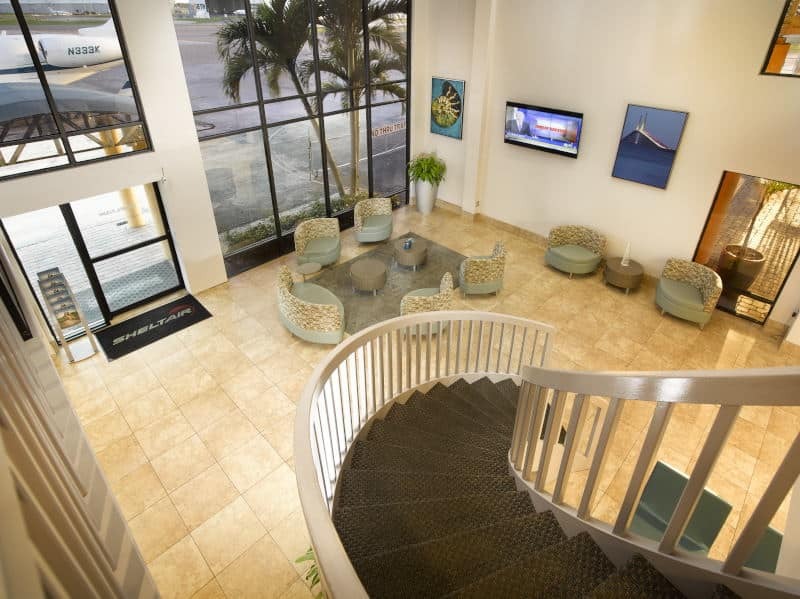 Our property is also located near the beautiful beaches of the Gulf Coast, seaside resorts, attractions and restaurants.